We’ve all been there — you start a project, or even a conversation, and halfway through, you come to a dead-end or lose your momentum and realize you’re going nowhere. Wouldn’t it have been great to see the future before you started, so you’d know you were about to waste time you’ll never get back? Now multiply that feeling and add in hours, days, weeks, even years of your time, plus your hard-earned money and your dreams for the future. What would you give to know, going in, what your chances for success were? Well, you don’t need a crystal ball to make that happen. The oracle of the business world is the professional feasibility study, and it can be one of the most valuable parts of your business-planning process. There’s just one catch. You have to use and understand — not mention, know where to find — the right research and market information. If you base your study on the wrong variables, the results you get will be as useful as a fortune-telling machine at the county fair. Quality sources of research cost money, and digging through them to find the right thread of information takes time. Luckily, the professionals at Wise are here to help. We’re proud to offer fully customized, professionally researched feasibility studies written by our MBA-educated staff of business writers. What Does a Feasibility Study Show? A professional feasibility study looks into every aspect of your business concept, checking the path ahead to spot technical, legal, economic and market-based obstacles to success. When you know where the potholes are in advance, you have time to think of a way around them. Your Wise feasibility study will allow you to make a smart, informed choice about the project viability, expansion or start-up concept from the very beginning, instead of spending time and money solving problems days, months or years down the line. Can you reasonably expect to make a profit? Is there a demand for the services or products you’re offering in your target market? Is producing what you plan to sell cost effective? Get a handle on these kinds of questions, and more, with a clear, in-depth feasibility plan from Wise. Ready to Learn More? The professionals at Wise are top-notch researchers and market analyzers, with a wealth of experience to offer in business project viability review. 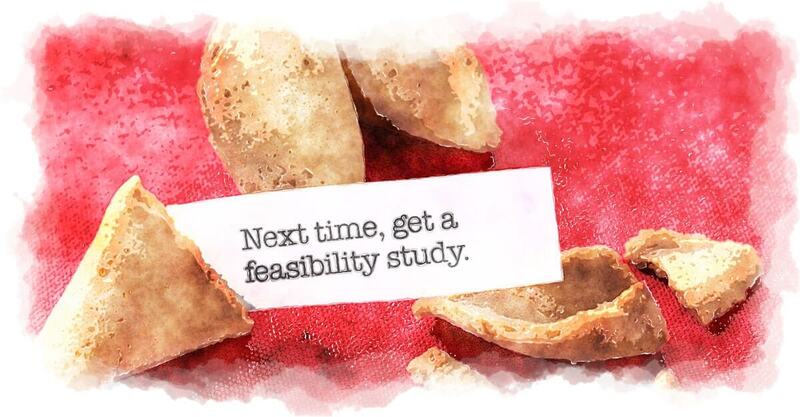 Not sure if you could benefit from a feasibility study? Call us today to discuss your options. Wise offers a variety of business-building services for clients of all sizes in every stage of company development.